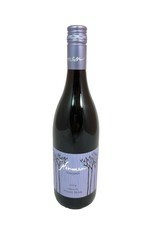 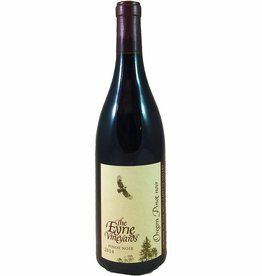 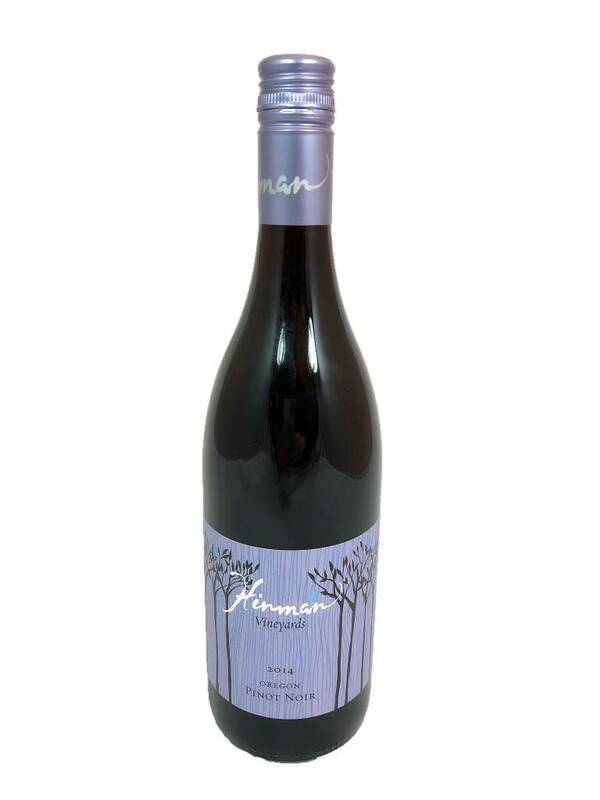 While bottled in the Willamette Valley, the grapes for this Pinot Noir come from both the Willamette and Rogue Valleys. 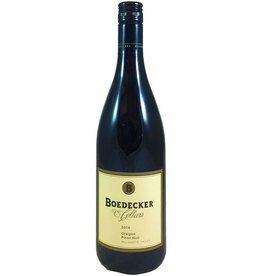 In the glass, it's all about berries with rich cherry, raspberry, and blueberry flavors. 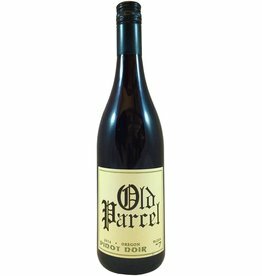 It's slightly lighter than medium bodied so go ahead and drink it on its own or with a meat and cheese plate before dinner.